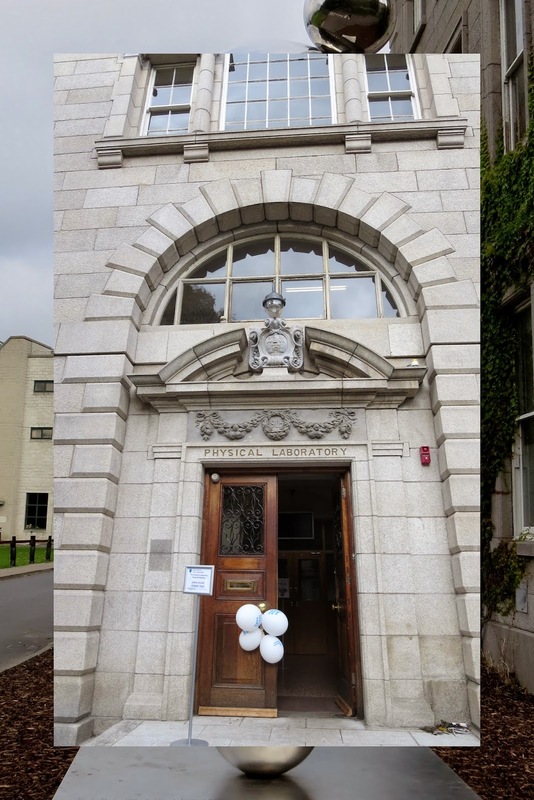 Open House Dublin offers an annual glimpse inside many of Dublin’s historic buildings. 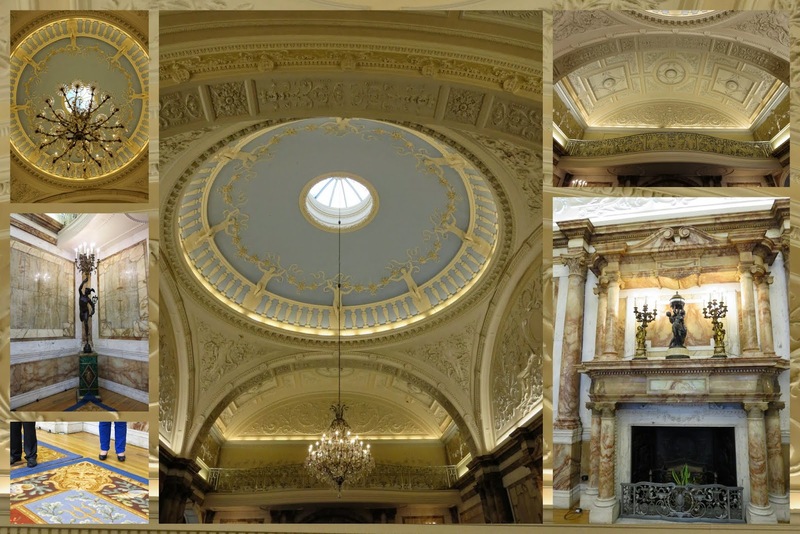 We’ve visited Customs House and Casino Marino in past years. 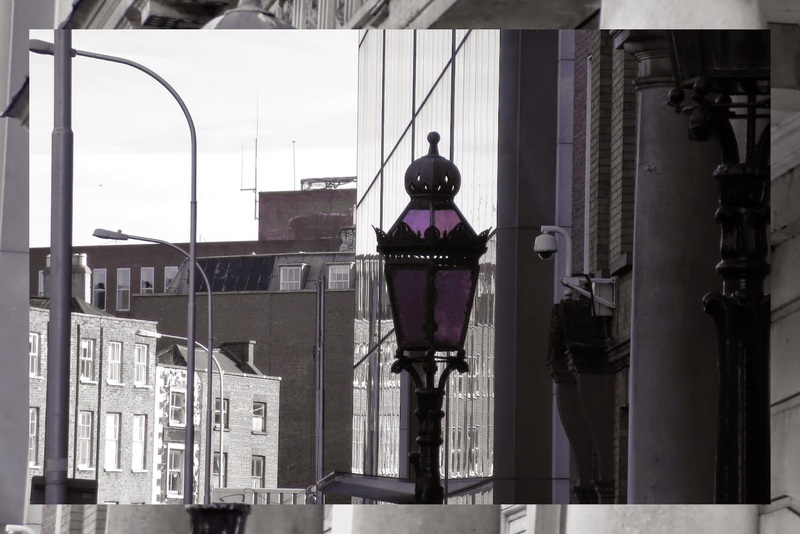 This year we targeted Iveagh House and the Physical Laboratory at Trinity College Dublin. 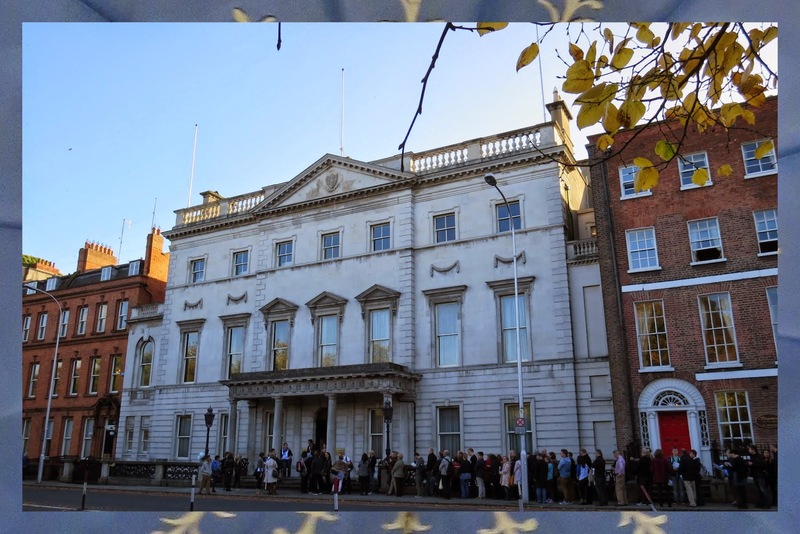 Iveagh House is home to the Department of Foreign Affairs. We waited in a sizable queue outside for about 45 minutes whiling away the time by admiring the purple glass lamps out front. We were finally ushered into the house for a guided tour. We nonchalantly had a look around the minister’s office (yes, we were touring a government official’s office). This would never be possible in the U.S. at least not without massive security checks. It was so refreshing to be in such a trusting environment. 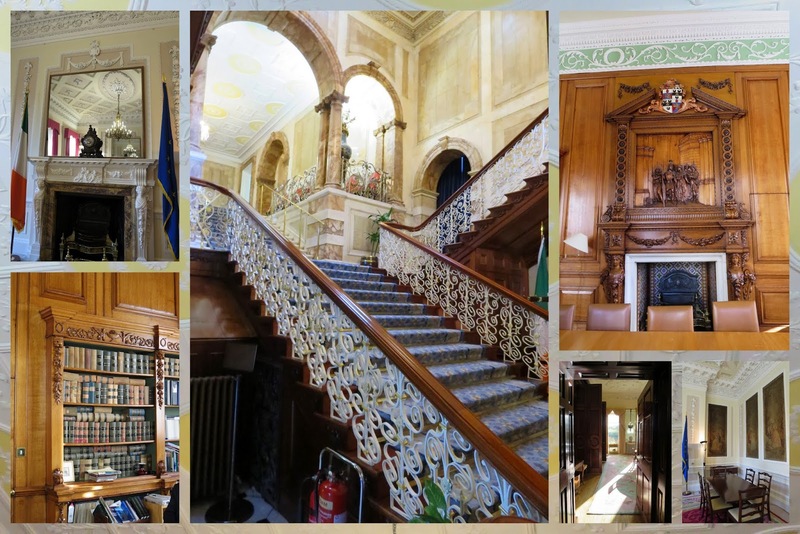 We glided up the ornate central staircase into the grand ballroom where U.S. President John F. Kennedy was entertained back in the 1960s during his visit to Ireland. 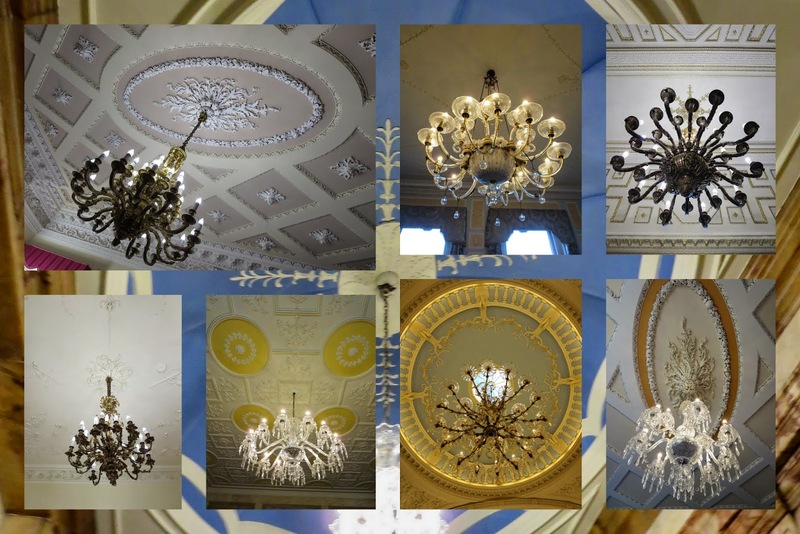 The other thing that impressed us about this place was the amazing array of chandeliers decorating the various offices. What a place to work! 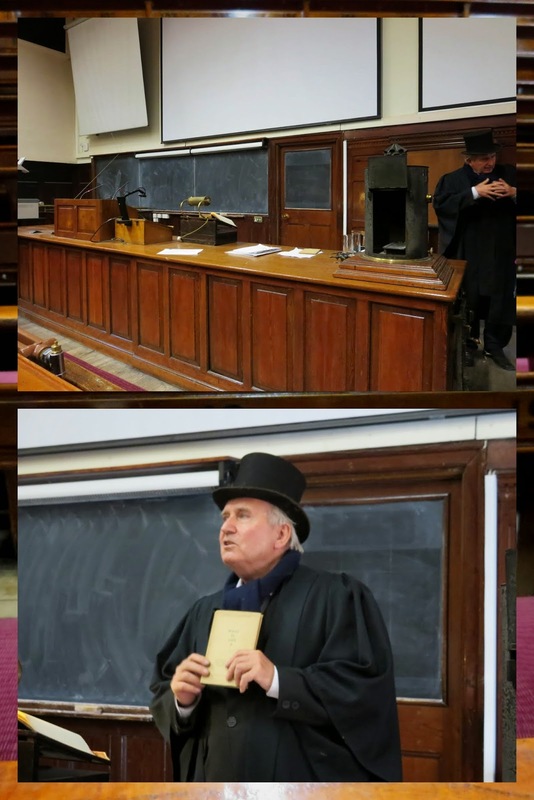 A retired Professor of Physics from Trinity College Dublin decked out in gown and top hat whisked us inside for a tour of the historic lab which was built over 100 years ago. 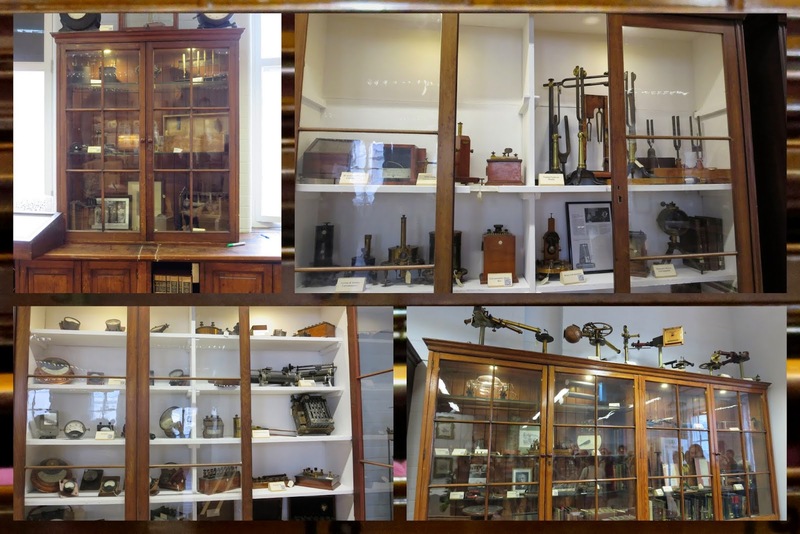 The building features a fascinating array of historical lab equipment in period cases. We also sat in a historic lecture hall where Erwin Schrödinger gave a lecture titled What is Life? Back in the day, students didn’t do lab work but rather relied on demonstrations of the front of the room carried out by professors and their trusted assistants to convey certain principles in action. 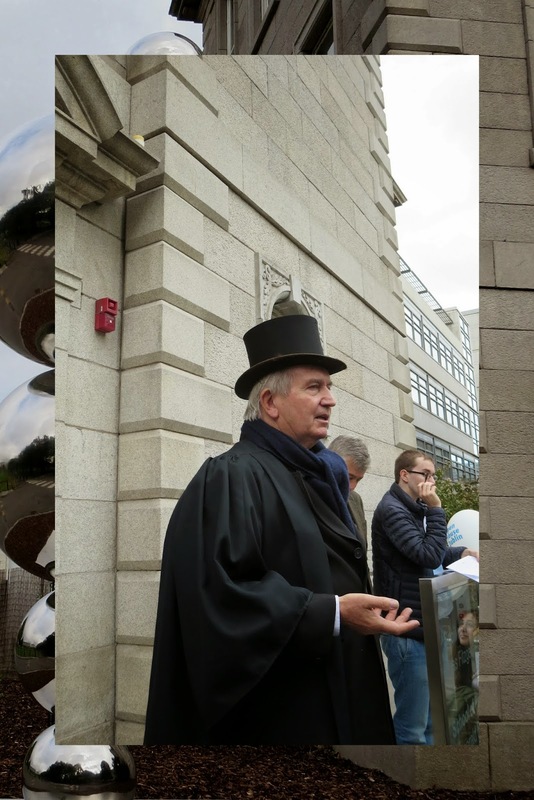 Our Open House Dublin experience this year was an optimal mix of fascinating architecture and a healthy dose of history. We’re looking forward to the next session!